The end of the year always brings along some essential traditions: new year’s eve dinner, new year’s eve party, new year’s eve fireworks, people injured or killed by fireworks and, last but not least, many charts. The end of the year charts are usually just a way to put in competition musicians and music releases, but – for what concerns us – it should be only a way to make order between all the monthly releases and to highlight the best ones. 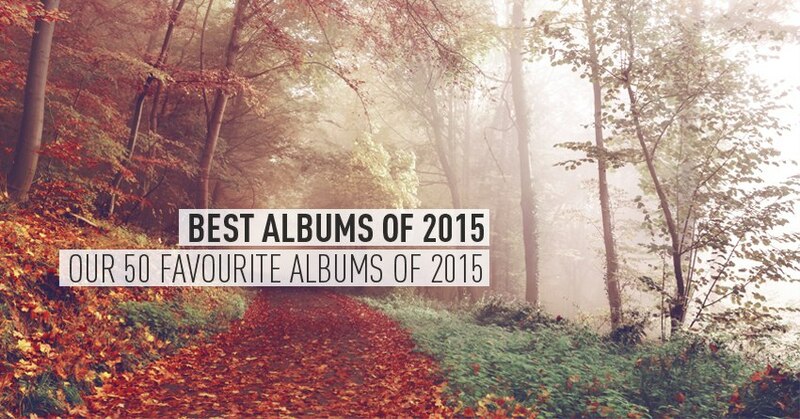 Below you can find out 50 favourite albums of 2015.